Why Choose the Accounting Program? 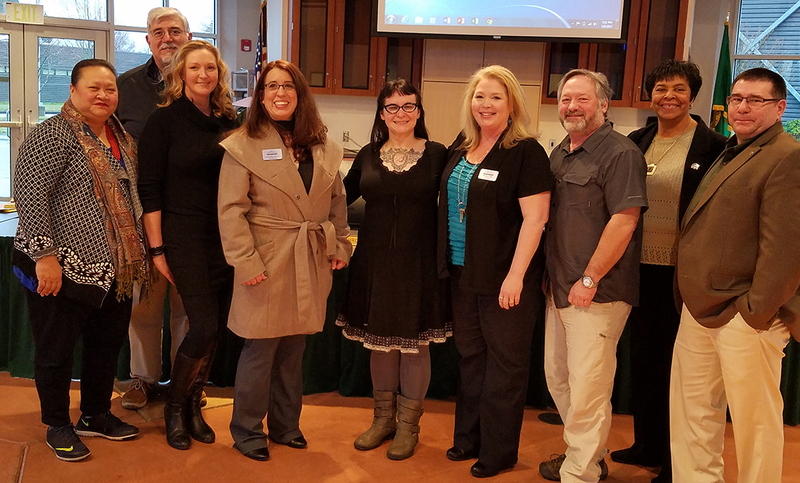 If you love logic, numbers, attention to detail and accuracy, Clover Park Technical College's Accounting program can teach you how to understand the processes of identifying, measuring and communicating economic information for a career in accounting. Jobs in the accounting field typically have regular work hours, and employers are looking for problem-solving and people skills, as well as the ability to analyze transactions and record or resolve them. If you like working with numbers in an office environment, this program and career path might be the perfect fit for you! In Washington, median pay for office clerks is $47,080 per year. 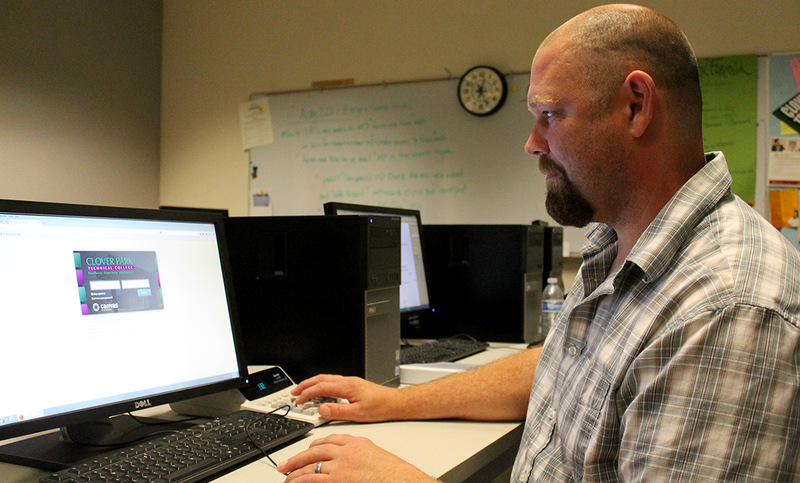 In Washington, median pay for fiscal technicians/bookkeeping clerks is $41,590 per year. Demonstrate competent, knowledgeable and resourceful application of industry standards. Access information, analyze source documents and record accounting transactions using common practices. Identify and plan a career path. Prepare financial statements and required reports. Lucy Dorum has an associate degree from Fort Steilacoom Community College (now Pierce College) and a bachelor’s degree in accounting from Western Washington University. She has 35 years of experience, including experience at a print shop, medical office and several civic groups. She has been teaching at Clover Park Technical College for more than 25 years. Suzanne Cooke has an associate degree from Clover Park Technical College and a bachelor’s degree in finance from Texas A&M University. She has 17 years of experience in the finance industry, including work with consumer loans, mortgage loans and as a controller. She has been teaching at Clover Park Technical College for more than five years. Accounting Program Information Sessions are hosted in Building 11, Room 144, at 3 p.m. on the second and fourth Wednesdays of the month. For more information and a complete schedule of session dates, click here. 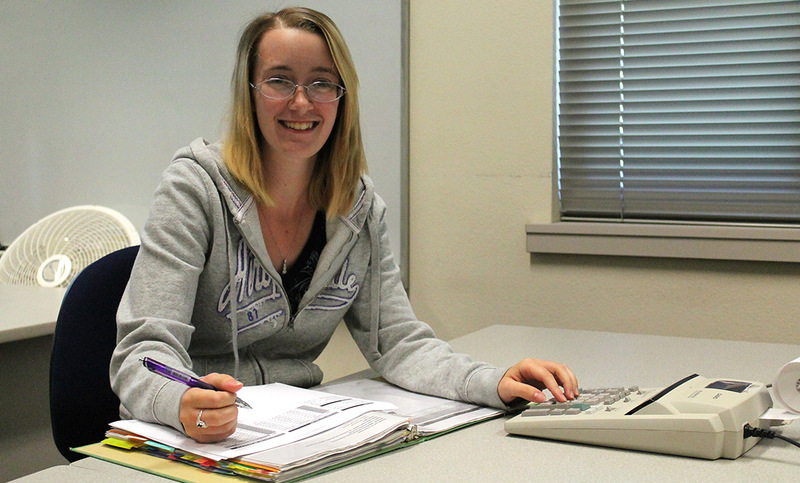 Going back to school with a 2-year-old daughter took some adjusting for Accounting Program student Leslie Potts. After relocating to Washington state from South Dakota and enrolling at Clover Park Technical College, Potts had to adjust to seeing her daughter less during the day.